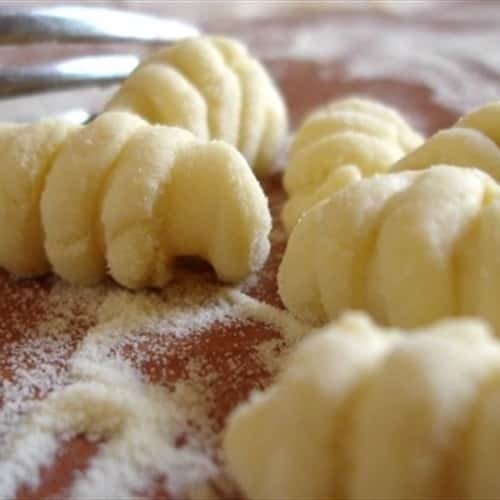 For centuries the economy of the Amalfi Coast was based on the production of handmade pasta, becoming one of the main production centers of the whole Kingdom of Two Sicilies. In this regard, the local historian Matteo Camera wrote "macaroni and many kinds of pasta are the best of the kingdom for their quality: they are send in Naples, Sicily, Calabria, Livorno, Genoa, Marseilles and Rio de Janeiro" ("Istoria della città e costiera di Amalfi", Napoli 1836). Minori boats a flourishing tradition in making handmade pasta: many mills and factory were built along the Reghinna Minor river, forming the connective tissue of this beautiful seaside town. During the XVIII century, pasta makers from Minori moved to Gragnano, on the other part of the Lattari Mounts, where established the modern pasta industry. In addition to traditional ricci and scialatielli, we have to mention the so called ‘ndunderi, a variant of the latin balls of Roman origin, prepared with spelt flour and rennet. 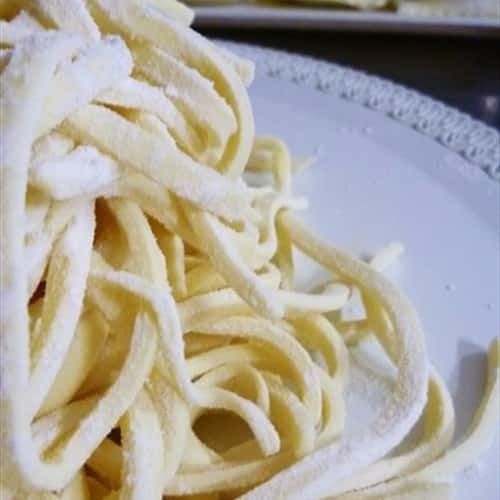 Minori pasta makers has modified the recipe by mixing together flour and curdled milk (or ricotta), eggs and grated cow cheese. 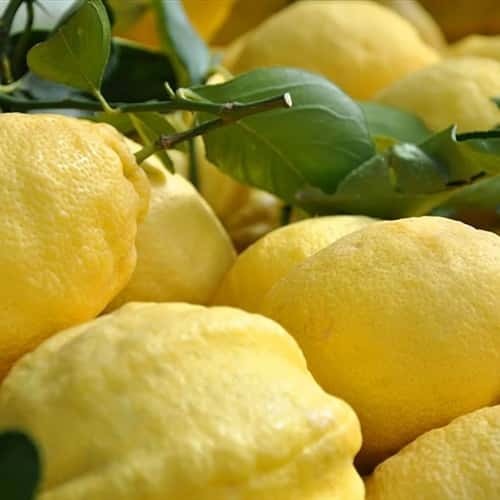 A gastronomic specialty that has exported the scent and aroma of the Amalfi Coast cuisine beyond national borders.